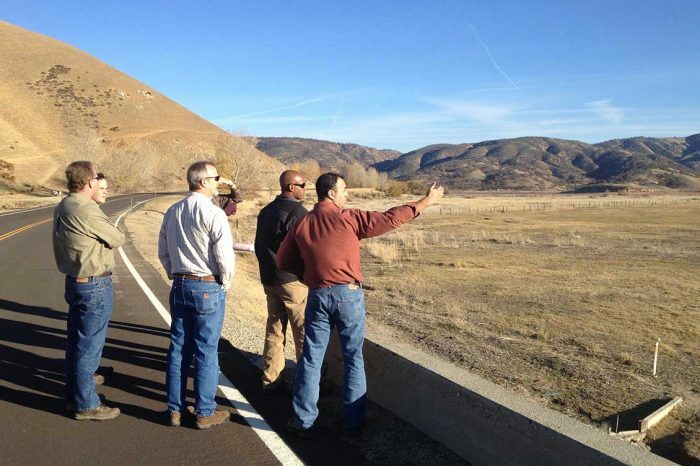 Tejon Mountain Village is a proposed 5,082-acre master-planned residential, commercial, and recreational development within the 270,000 acres owned and managed by Tejon Ranch Corporation, a publicly held diversified real estate and agribusiness corporation. The village is located on one of the largest expanses of private land in California, and the land is essentially unchanged since its 1843 formation as a Mexican land grant. Developing land containing numerous natural resources required comprehensive environmental review, planning, and design. 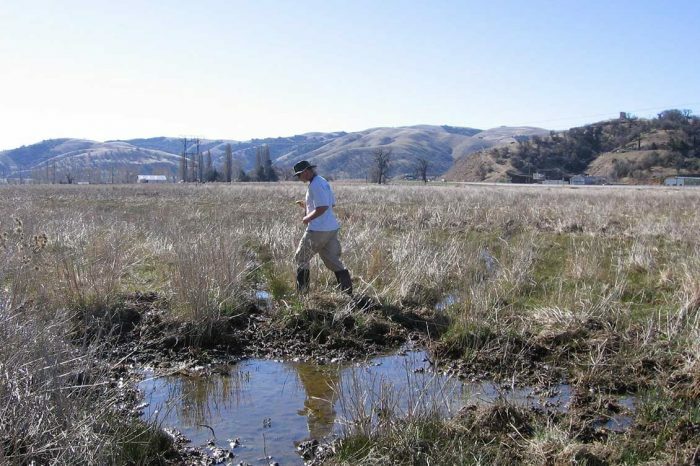 The project was subject to county oak woodland impact and preservation guidelines, as well as federal and state wetlands regulations and Endangered Species Acts, requiring permits and mitigation in order to meet mitigation requirements. This was a true multidisciplinary effort, with dozens of staff contributing to the environmental impact report, permitting, and mitigation restoration, including preparation of hydrologic studies; a habitat suitability analysis; mitigation feasibility study; mitigation design and monitoring; wetlands permit applications; and a fire protection plan, sustainability plan, and oak resource management plan. The EIR was certified and later withstood legal challenge.